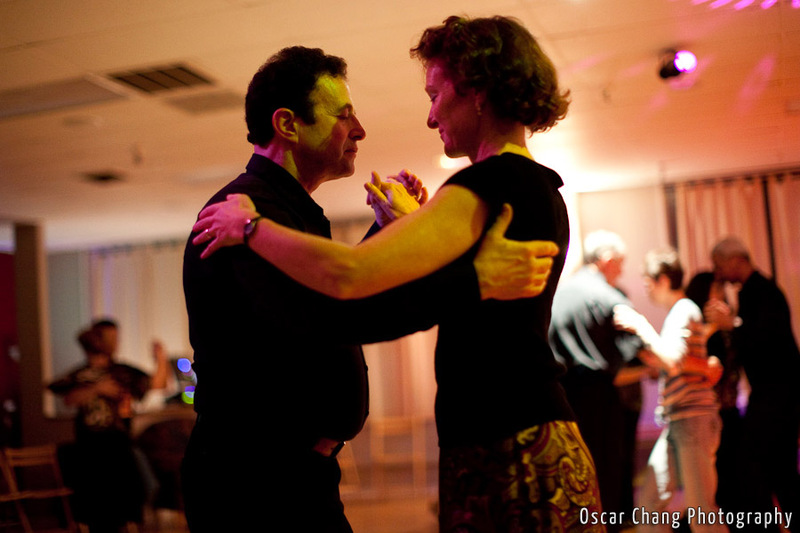 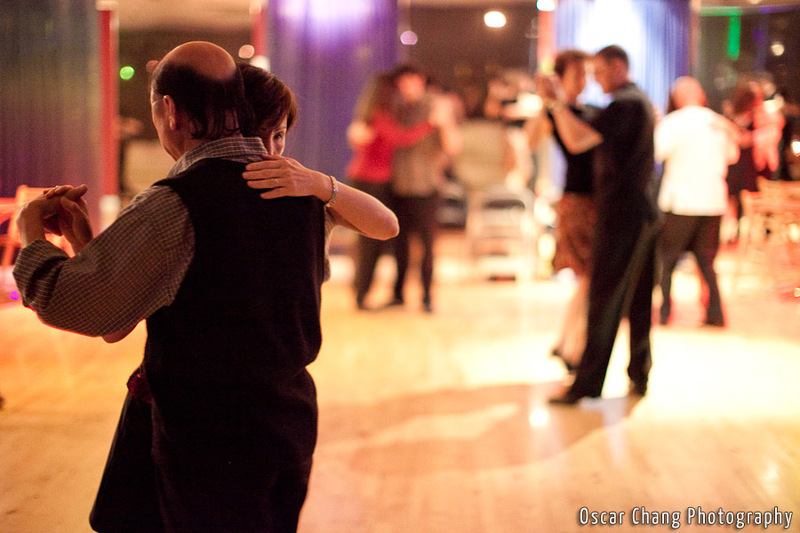 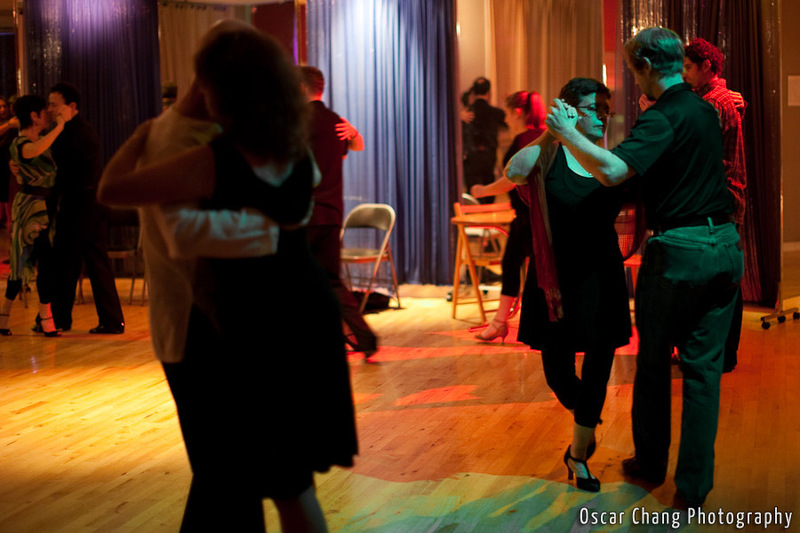 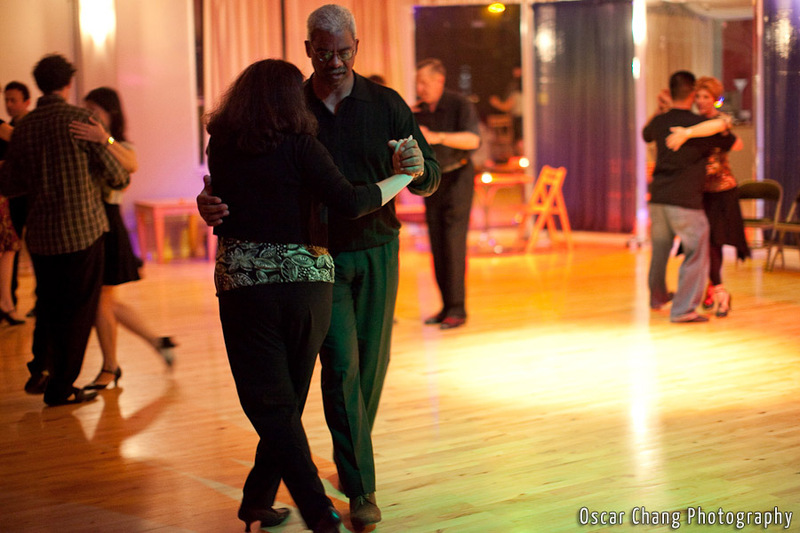 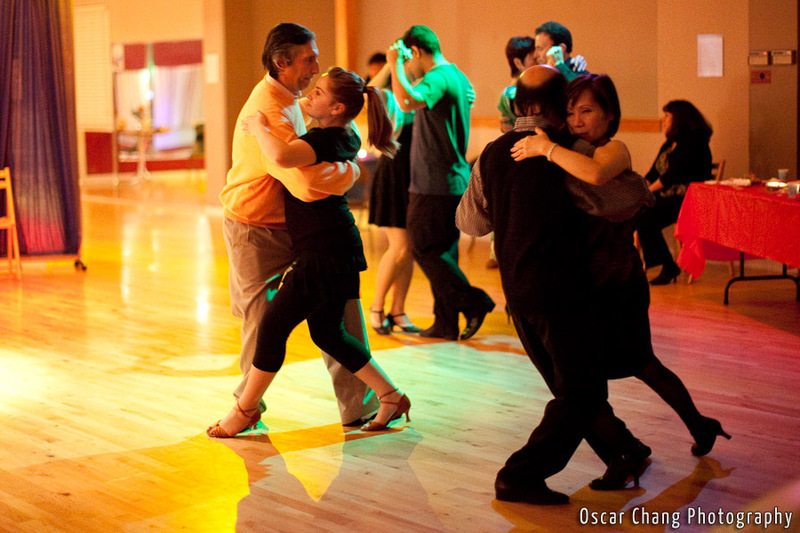 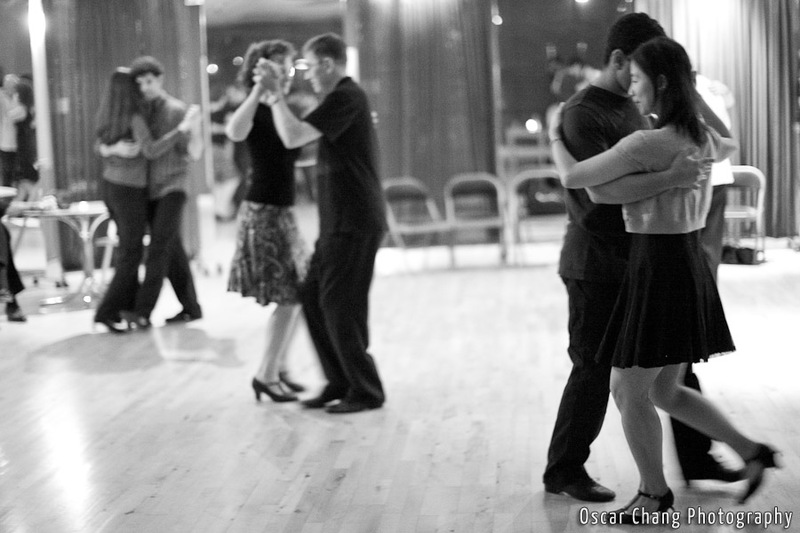 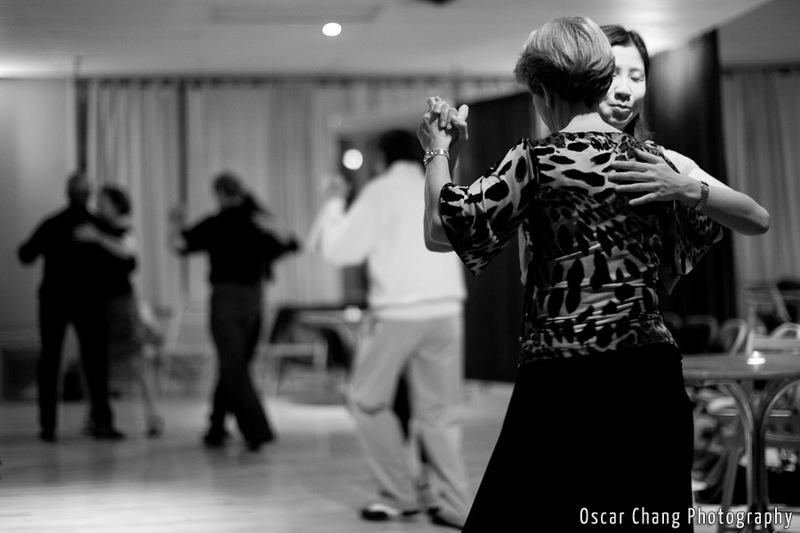 Some photos from the Argentine Tango style Milonga that I attended. 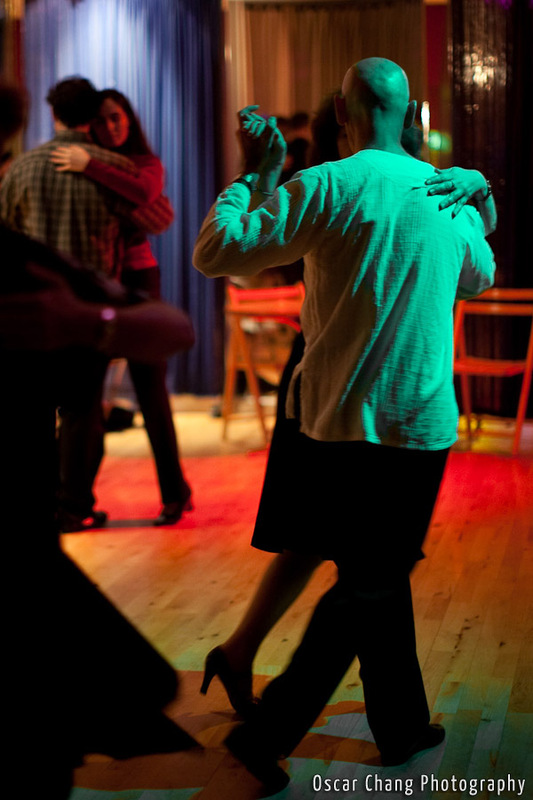 Loved the low lighting and people dancing. 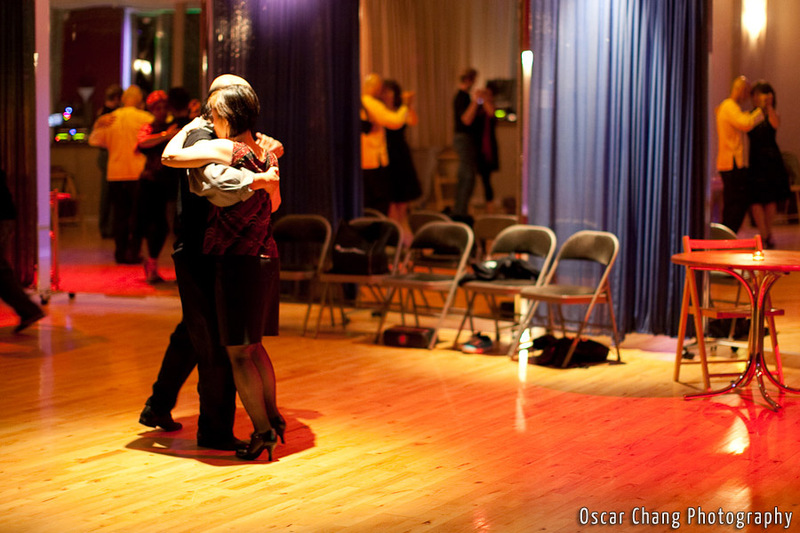 One of the reasons why I really wanted to learn it!